This beautiful little soul was taken away by her own mother. The one person in the world she should’ve been able to trust. Casey Anthony googled things like “how to break a neck” “death” and “how to make chloroform”. She lied to her family, friends, and the police about her daughters whereabouts. She said a nanny was taking care of her, the woman she claimed to be the nanny, has never met Casey or her family before. 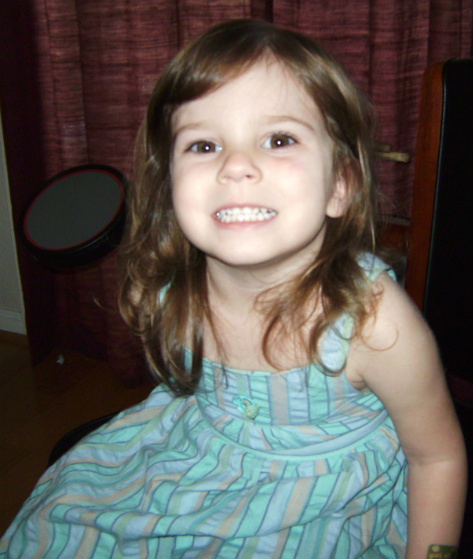 Caylee was found with duck tape around her skull. There were traces or decomposition and chloroform found in Casey’s car. She didn’t report her baby girl missing for a month, ism sorry but any mother worthy of having a child would report their child missing after a few hours. She got a tattoo that says “Bella Vita” which means good or beautiful life, while her child was missing! WHO WOULD GET A TATTOO CLAIMING THEY HAVE A BEAUTIFUL LIFE WHILE THEIR BABY IS MISSING? I’m so upset for Caylee. This is beyond ridiculous. Our justice system is horrible. She wasn’t even found guilty of child abuse?! This beautiful girl will never see justice because once “not guilty” was read double jeopardy set in immediately. So ashamed of the American justice system right now. R.I.P Caylee<3 You’ll get justice one day sweet girl.